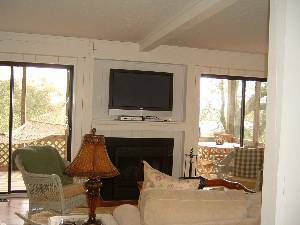 Findvacationrentals.com is the authoritative online source for Topsail Island North Carolina , offering thousands of in Topsail Island North Carolina available for booking directly from the manager. Interested in More Topsail Island, North Carolina ? Check out nearby Atlantic Beach, Bald Head Island , Carolina Beach , Kure Beach , Ocean Isle Beach , Sunset Beach, Surf City.